Our London-based tree surgery team has been really delighted with the acquisition of a brand new chipper. Professional tree surgeons use chippers to reduce the smaller branches, twigs and debris to compostable mulch which is easier on the environment and more efficient than other methods of disposal. 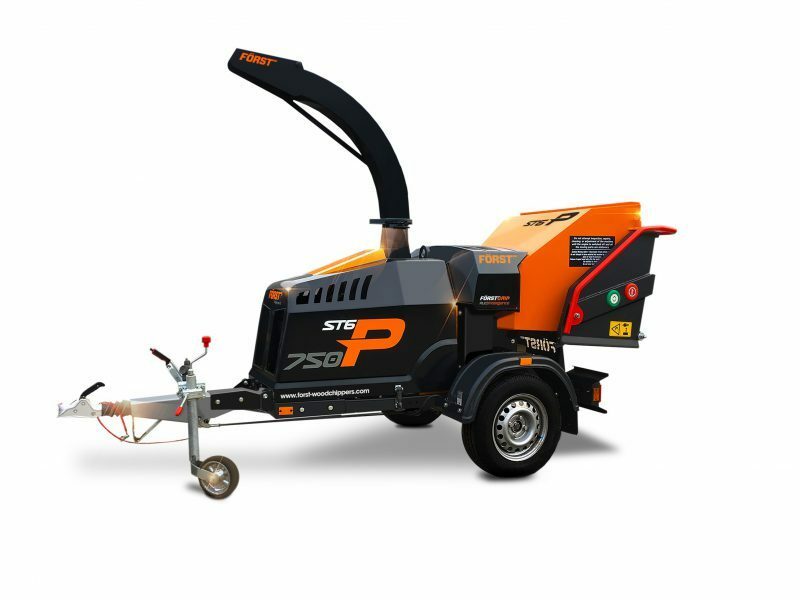 Our chipper, pictured above, is constructed in line with the new emissions laws coming into place in 2019 and which all tree surgeons will have to adhere to.